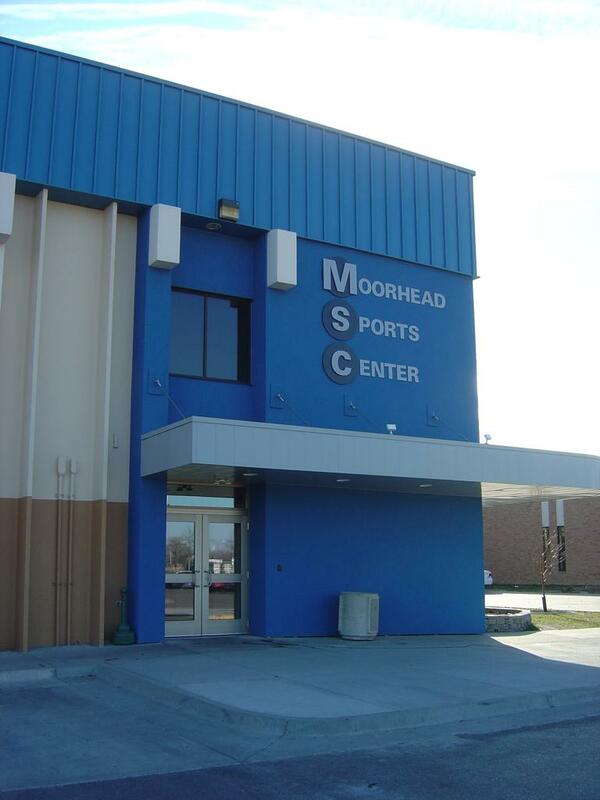 The Moorhead Sports Center was built in 1974, and is owned and operated by the City of Moorhead. 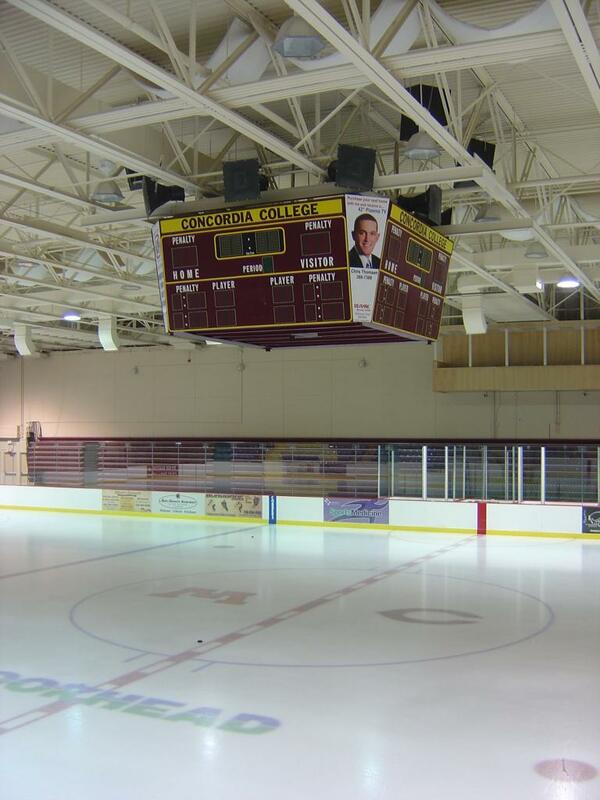 Located next to the Moorhead High School at 324 - 24th Street South, Moorhead, MN is a state of the art facility with 2 regulation sized rinks that is home for the Moorhead Spuds high school teams, and the Concordia Cobbers MIAC D3 Hockey team. 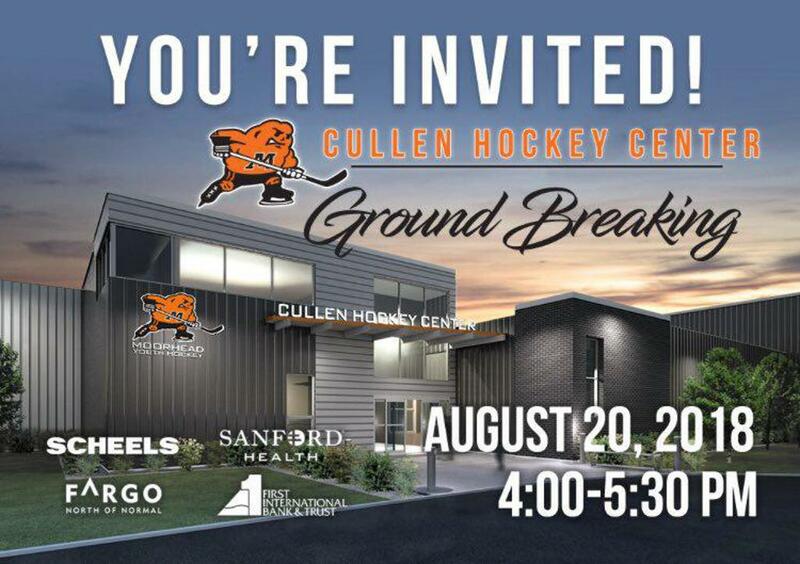 The Moorhead Sports center south rink recently underwent major renovations and now houses 3000 striking blue theater style seats to watch hockey on a cold winters night in Moorhead. The MSC it truly a facility to be proud of within Moorhead. A few miles away lies the smaller but more picturesque Moorhead Youth Hockey Arena. 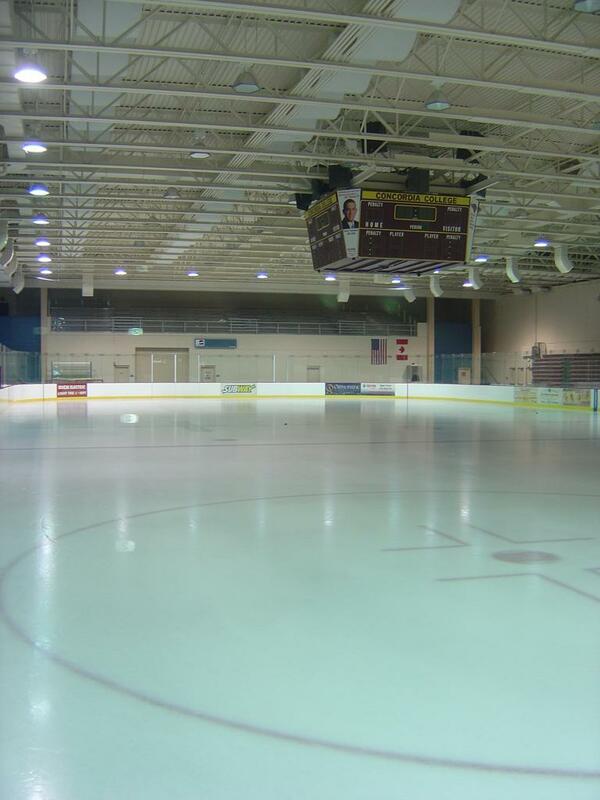 Erected in 1998 the youth hockey arena also houses 2 sheets of ice for all of the Moorhead youth level players within the community. 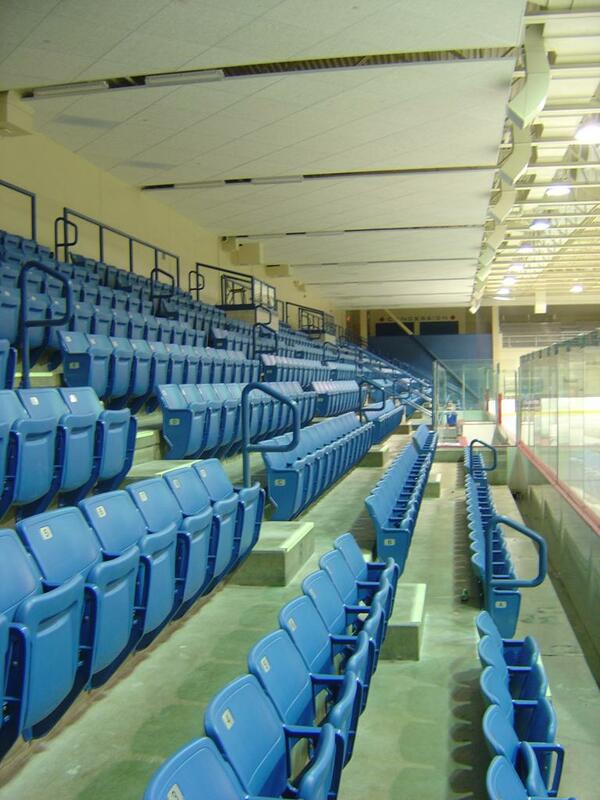 The North rink has seating for 1000 fans where the south rink has great viewing from an alcove above the rink, with a small bleacher section. Of the 2 arenas showcased within Moorhead the Moorhead Sports Center boasts a better viewing game but to myself has such a "sterile feel" to the arena. 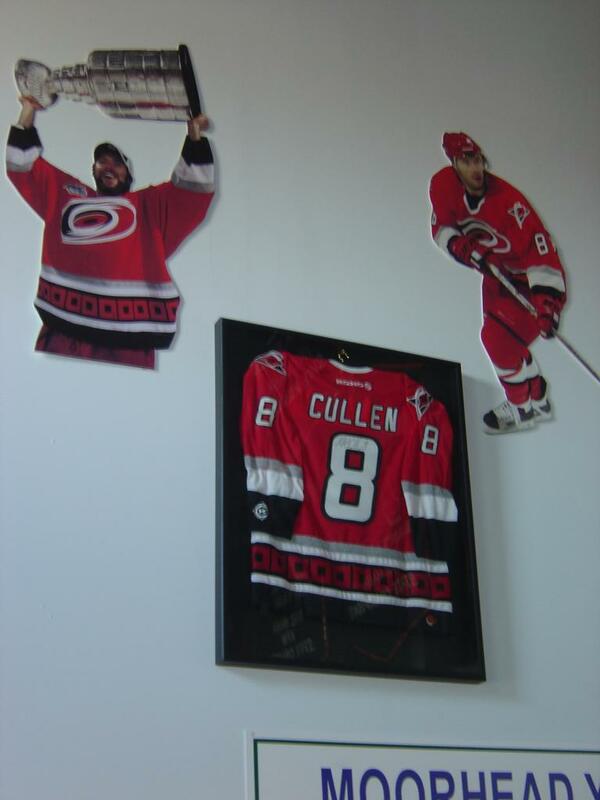 The Moorhead Youth Arena feels more like a high school/youth hockey arena to me with the various Moorhead banners, jerseys, and photos of former Moorhead alumni Jason Blake, Matt Cullen, and Ryan Kraft on display within the arena lobby.